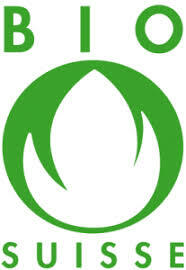 This accreditation authorizes CERES to carry out conformity assessments in the fields of plants and plant products from agricultural production or harvest, processing and export of plant products and foodstuffs composed of plant products from organic production, manufactured according to Regulation (EC) No. 834/2007, EC889/2008 on organic production of agricultural products and indications referring thereto on agricultural products and foodstuffs. In 2012, USDA commemorated and celebrated its 150th anniversary. Founded in 1862, President Abraham Lincoln signed into law an act of Congress establishing the United States Department of Agriculture. 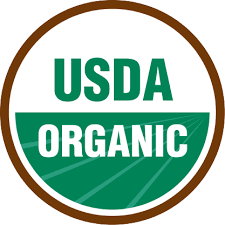 The organic standards describe the specific requirements that must be verified by a USDA-accredited certifying agent before products can be labeled USDA organic. Overall, organic operations must demonstrate that they are protecting natural resources, conserving biodiversity, and using only approved substances. The Fair Trade certification model is designed and audited to ensure equitable trade practices at every level of the supply chain. 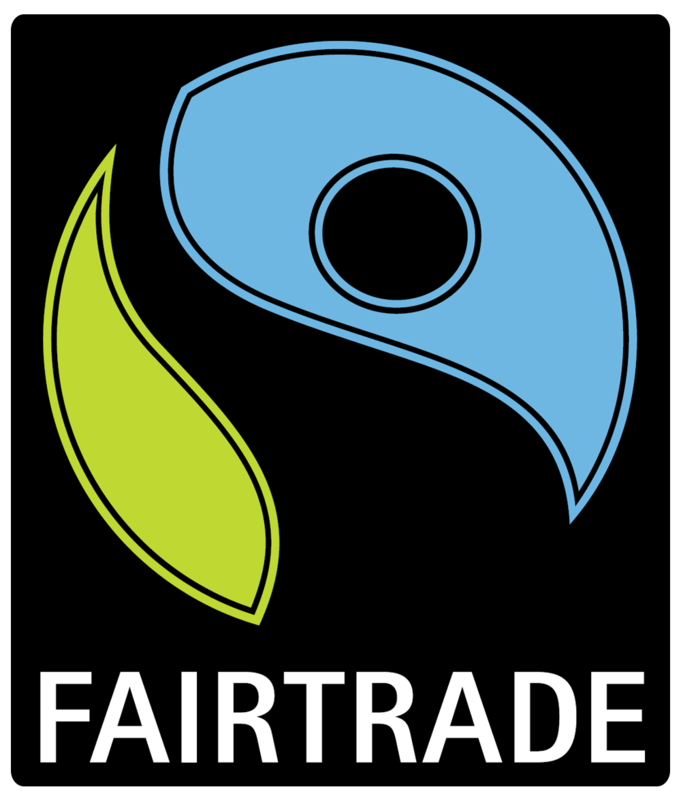 To earn a license for Fair Trade certified products, companies must buy from certified farms and organizations, pay Fair Trade prices and premiums and submit to a rigorous supply chain audits. This process entails a high level of transparency and traceability in their global supply chains. The consistent application of Naturland’s standards and certification requirements from the field to the finished product is the basis for the production of organic produce of a special quality, which also includes aspects of nature and the environment. 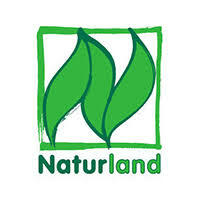 Naturland pursues a quality assurance system, which corresponds, to international norms. Independent bodies check the effective implementation and documentation of this system annually. The key is a holistic approach, sustainable management, nature conservation and climate protection in actual practice, preserving and maintaining the soil, air and water, as well as consumer protection. 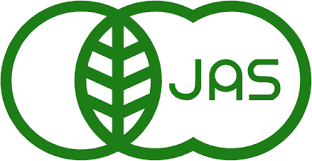 Enables you to access the Japanese market by getting your products certified in accordance with the JAS (Japanese Agricultural Standard).